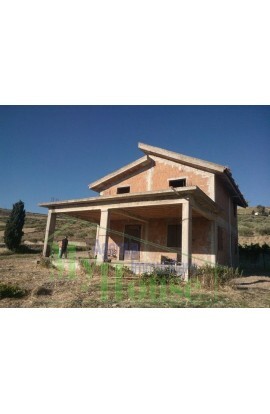 Villa in the process of completion. 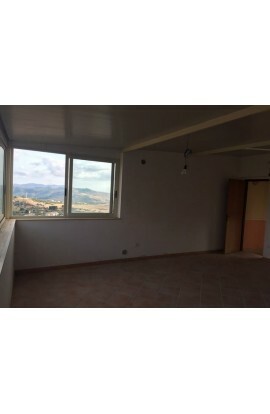 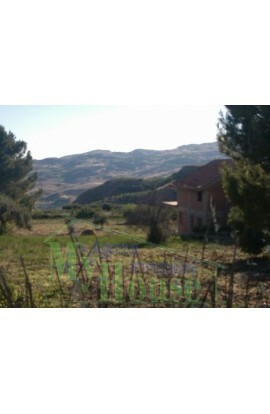 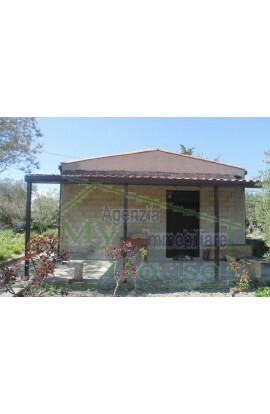 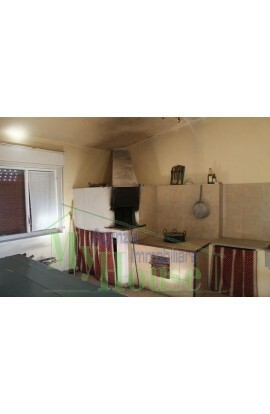 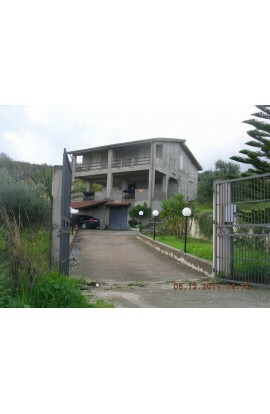 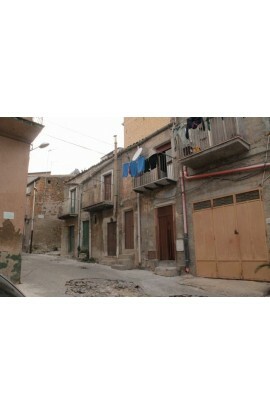 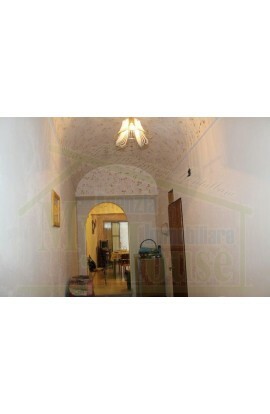 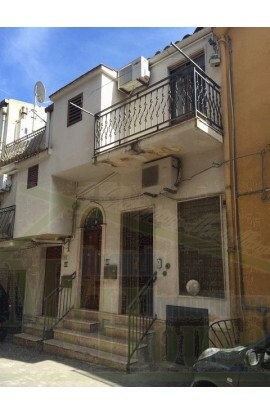 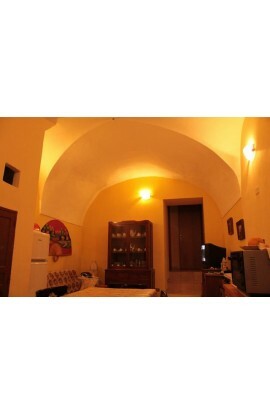 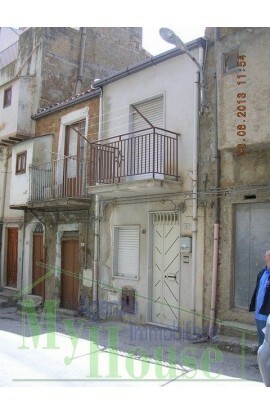 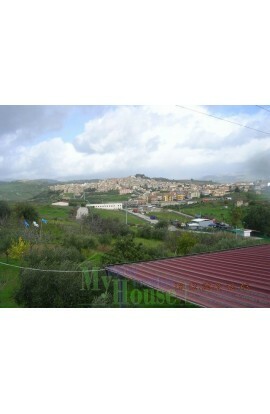 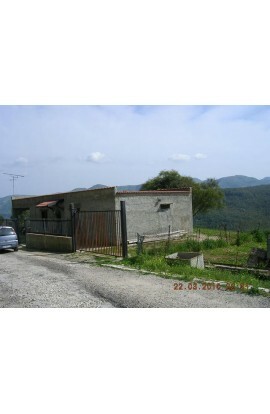 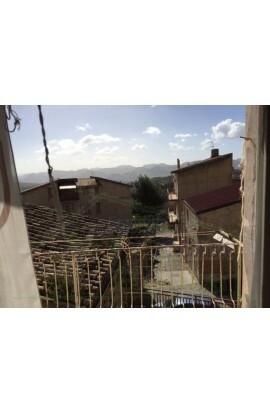 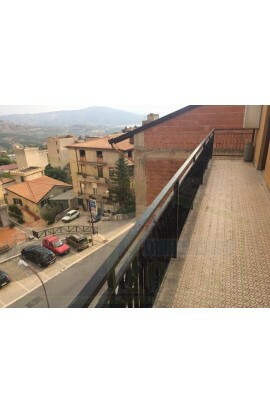 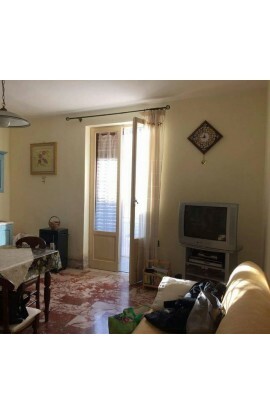 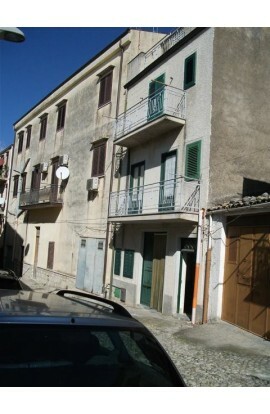 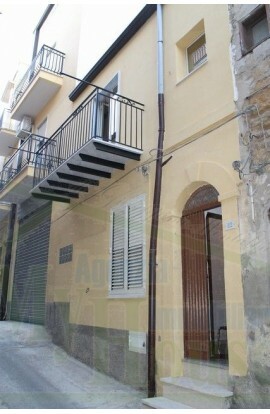 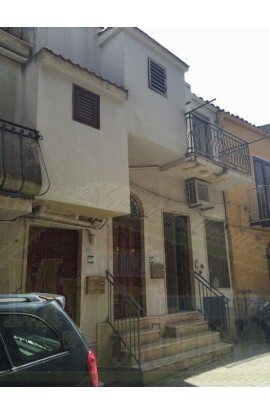 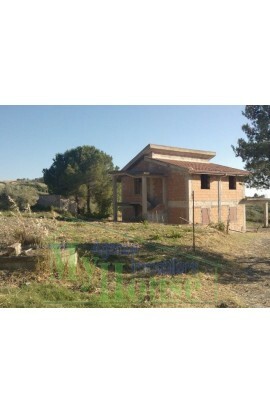 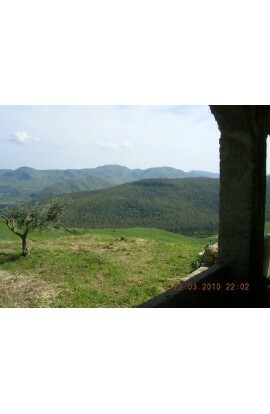 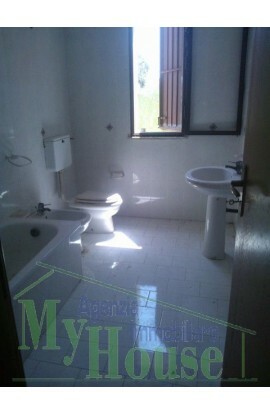 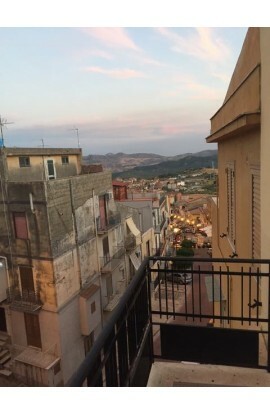 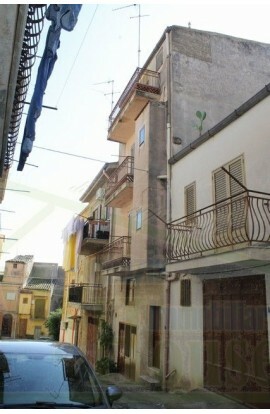 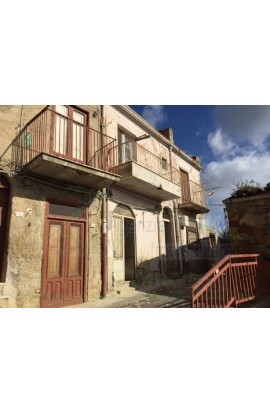 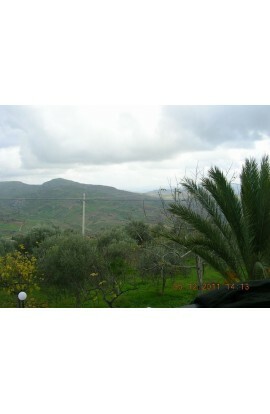 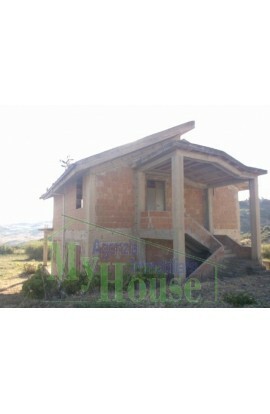 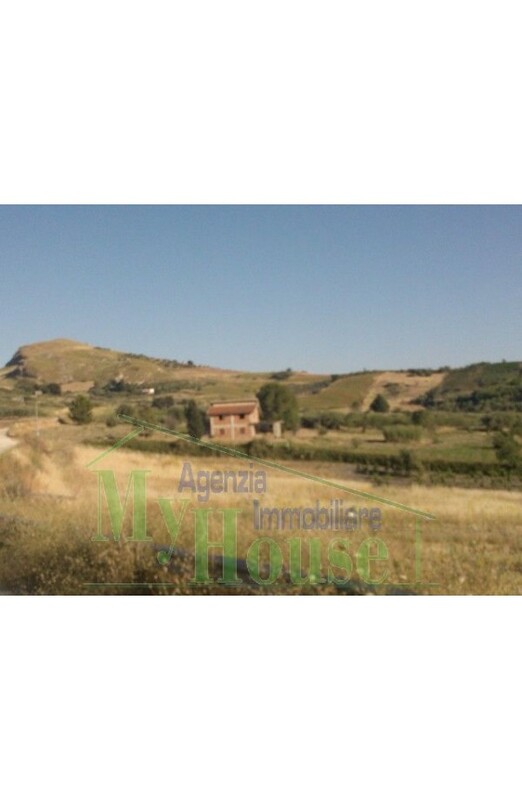 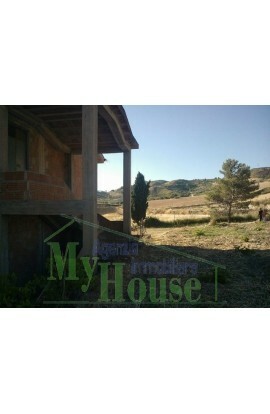 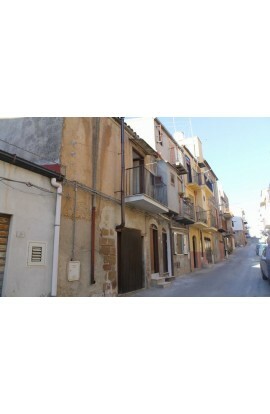 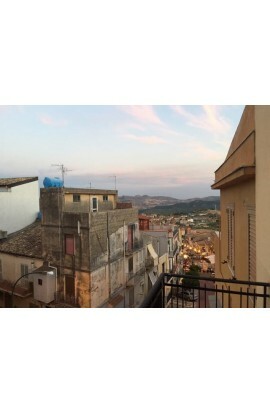 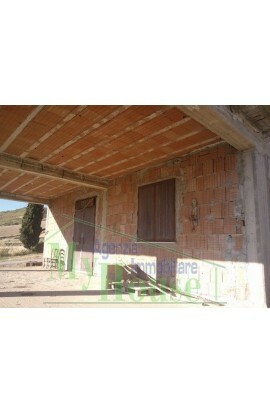 A two storey villa in rustic style covering an area of approx 120 sqm per floor. 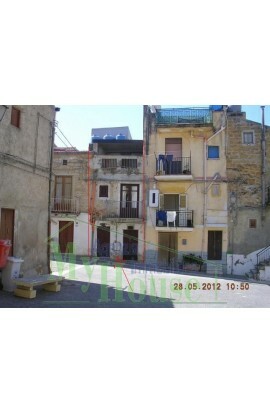 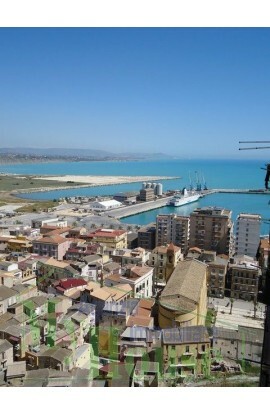 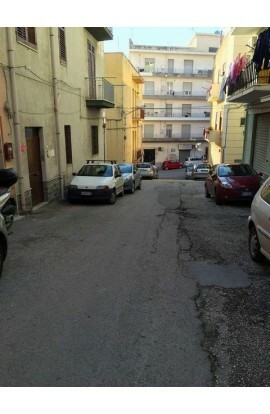 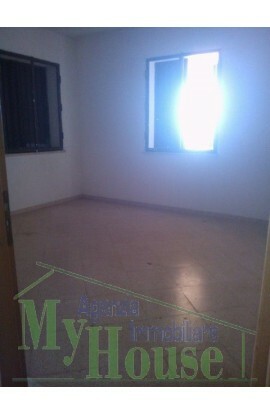 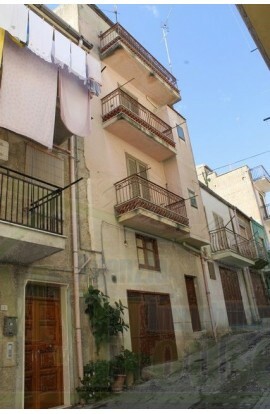 With the possibilty of being divided in 2 independent units (ground floor + veranda; 1st floor with terrazza). 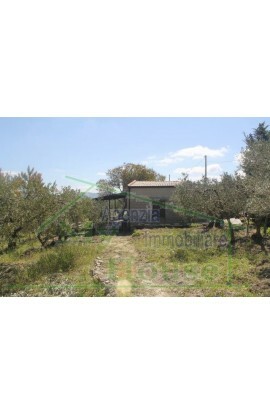 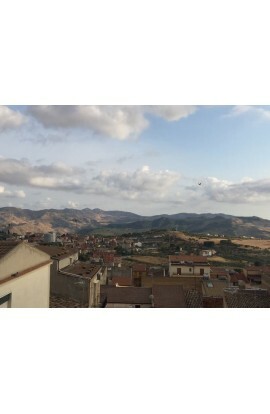 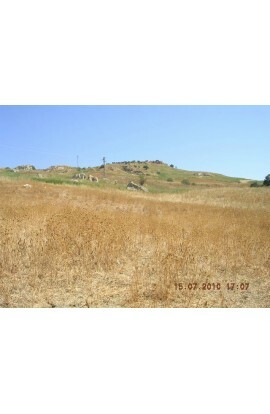 There is also land belonging to the property covering approx 8426 sqm and culivated as an olive grove and with several fruit trees. 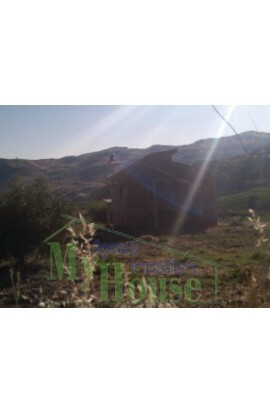 Also present on the land is a small rural building. 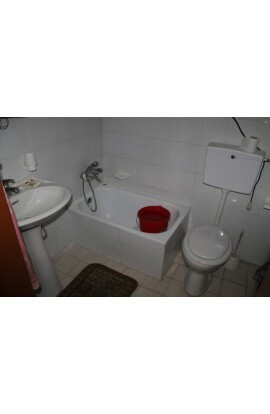 There is also a private well with spring. 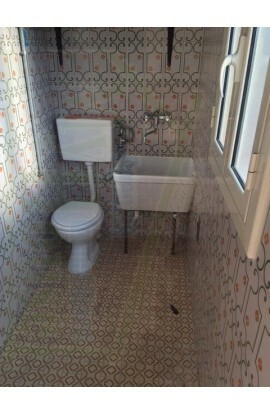 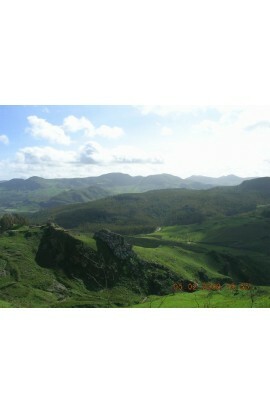 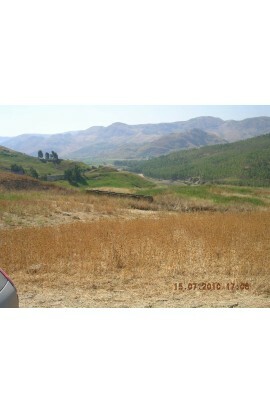 The asking price is 115000 euros.